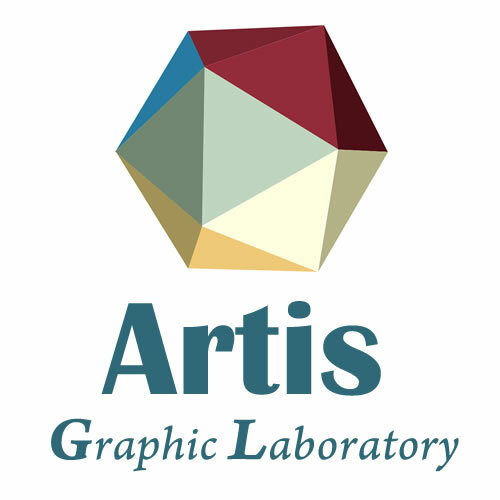 ArtisGL 3.5 has been released with new powerful options. 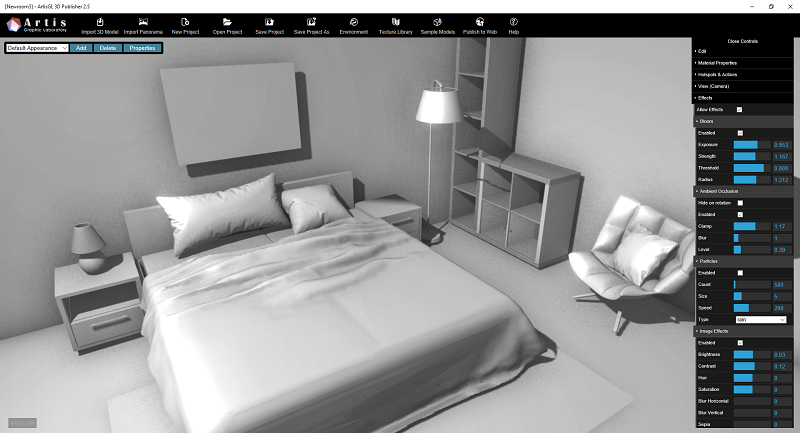 Free version of ArtsGL 3D Publisher has been acquired by over 10,000 users. We are recording exponential grow of our product’s popularity. 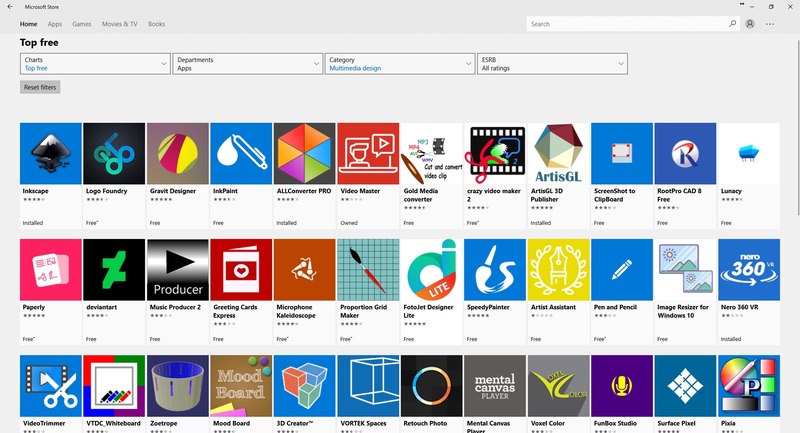 For the moment ArtisGL 3D Publisher one of most popular products under Multimedia Design category of Windows Store. We are always glad to hear suggestions on how to improve the application. SelfCAD and ArtisGL Team are announcing their partnership. 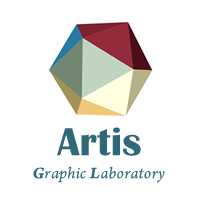 ArtisGL will support ability to publish and share SelfCad created models via ArtisGL portal and tools. 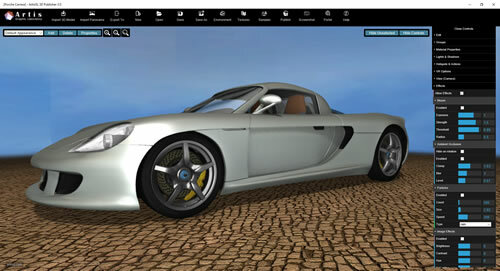 Want to attract more potential customers and increase your 3D model’s sales? Dear ArtisGL 3D Publisher Users, We would like to inform you that with Windows 10 Fall Creators Update you can experience issues with accessing texture libraries inside our application. It is connected with the new enhanced security futures in the latest Windows 10 update. 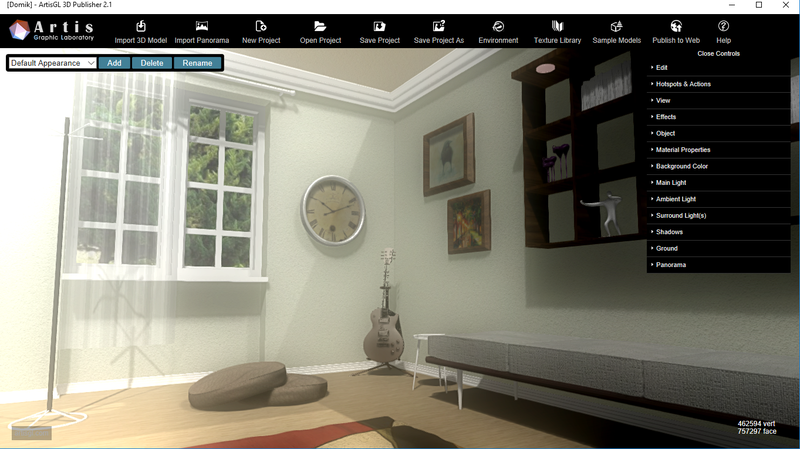 Version 2.1 of ArtisGL 3D Publisher now available for free in Windows 10 Store. 2.1 release based on feedback from our users. 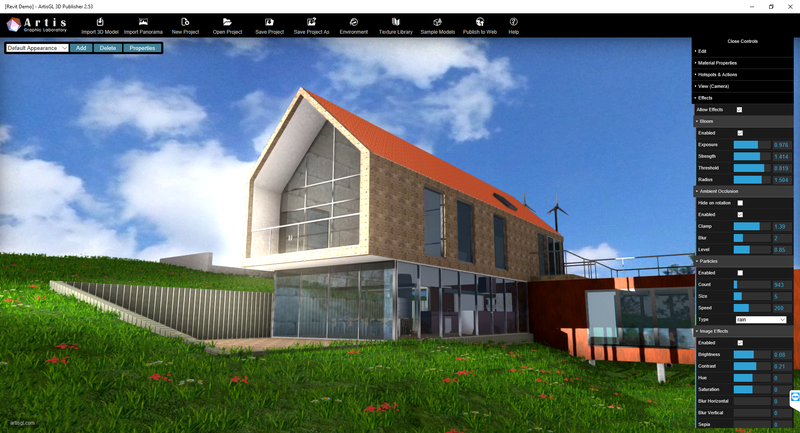 Useful editing and rendering function are now available.